Augusta GA Realtor Jim Marshall brings many years of project management and home inspection background to the field of real estate. He has an international background with prior residency in Quebec, Canada and Great Britain. He came from California to join his family, two military sons, both stationed at Fort Gordon.Jim’s Marine Corps training and dedication says, “Get It Done” and that is what he will do to his utmost ability. He will give his clients the best possible service and satisfaction. 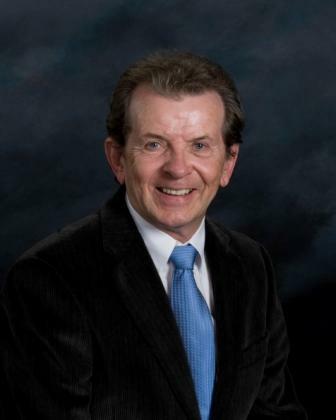 He joins his wife, Rose Marie, a successful real estate agent with Blanchard and Calhoun. Together they offer a “2 for 1” approach working as a team to help people fulfill their dreams of home ownership. Buyers and sellers will receive the best value for their money.Jim is a member of the National, Georgia and Greater Augusta Associations of REALTORS.